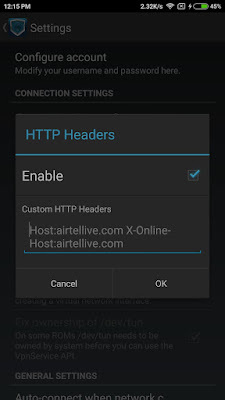 Airtel India Free Browsing With Psiphon, Droid VPN, Netify VPN both on Android and PC. 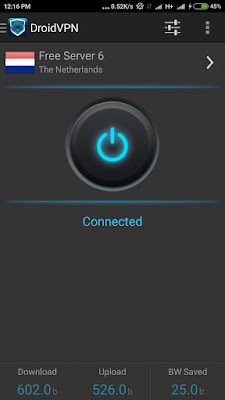 Home » browsing cheats » airtel cheats » Airtel India Free Browsing With Psiphon, Droid VPN, Netify VPN both on Android and PC. 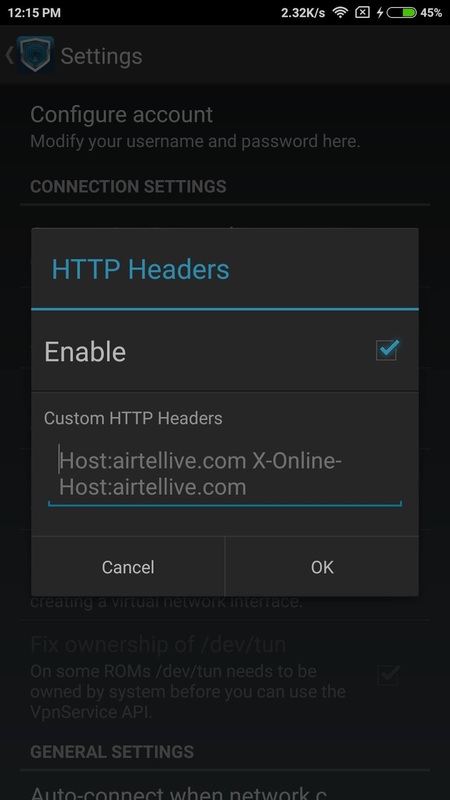 Is time for our Indian friends to enjoy as well, recall we publish Airtel Zambia free browsing few days ago, in case you reading from Zambia Check here, this airtel Indian free browsing is blazing real fast with Droid vpn, Psiphon handler, netify vpn etc. This free internet tricks is for Airtel Indian users and it works on various tunneling vpn depending on the vpn that suits you. Interestingly the airtel Indian free internet code works on both Android and PC. So guys follow the below settings and enjoy. 4. Ensure that you are running on zero credit balance and mb.